The Mazda Demio is a small 5 seater hatchback manufactured in Japan since 1996. 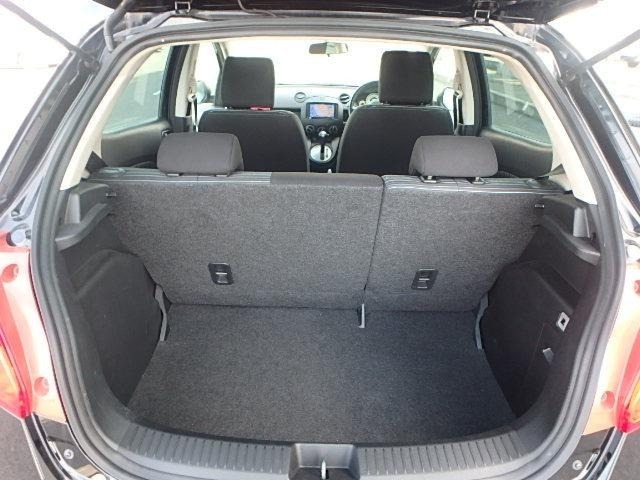 It competes with the Toyota Vitz, Honda Fit, VW Polo, and Nissan Note. It’s best suited for light urban commute but can be used occasionally for long distance travel. The Mazda Demio has been in production for three generations. 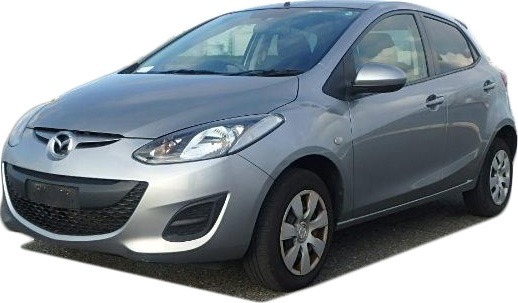 It’s also marketed and sold as the Mazda2 in other markets. The first generation known as the DW was in production from 1996 – 2002. The second generation known as the DY was in production from 2002 – 2007. The third generation known as the DE was in production from 2007 – 2014. The fourth generation known as the DJ has been in production from 2014 – Present. 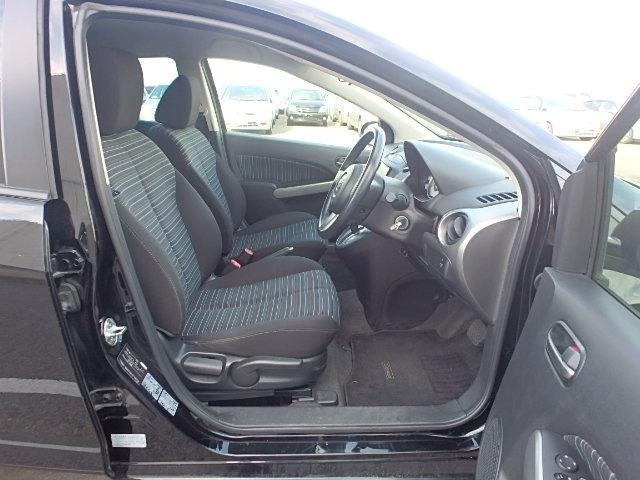 The 2011 Mazda Demio comes with 2 engine options. These are the 1.3 Litre ZJ engine and the 1.5 Litre ZY engine that are linked to either a CVT, a 4-speed automatic or a 5-Speed manual transmission. The Mazda demio is offered in both 2WD and 4WD. 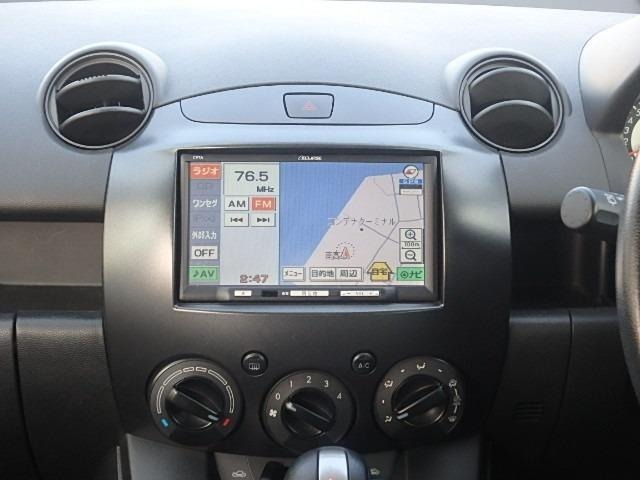 There are 5 grades of the 2011 Mazda Demio. These are, the Mazda Demio 13C, Mazda Demio 13- SKYACTIV, Mazda Demio 13C-V, Mazda Demio 15C and Mazda Demio 15S. Below are the specifications for each of these grades. 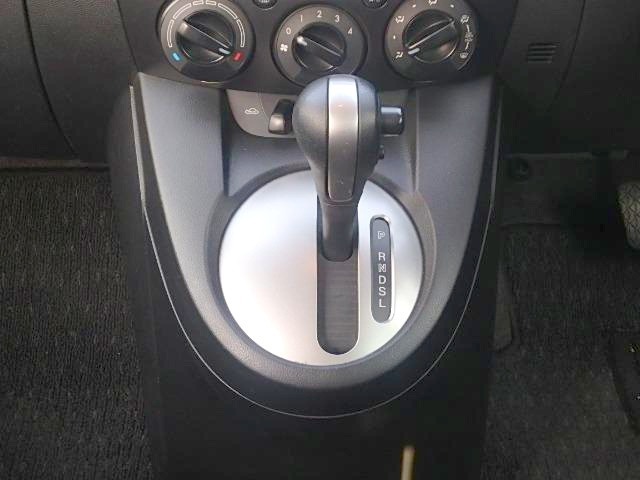 Mazda Demio 13C – This is the base model that comes with the 1.3L engine, a 4-speed automatic or 5 speed manual gearbox, 14-inch steel rims, keystart and no fog lights. It’s got two subcategories; these are the Smart Edition that comes with smart start/keyless and the HID edition that comes with xenon HID headlights. 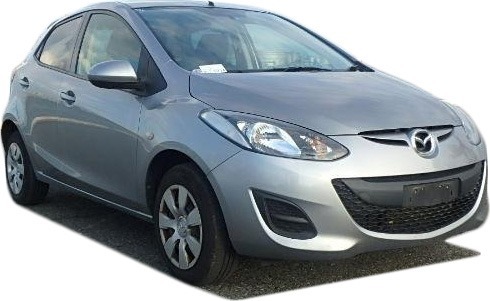 Mazda Demio 13-SKYACTIV – This comes with the 1.3L engine and Mazda’s SKYACTIV technology which improves fuel economy and performance. 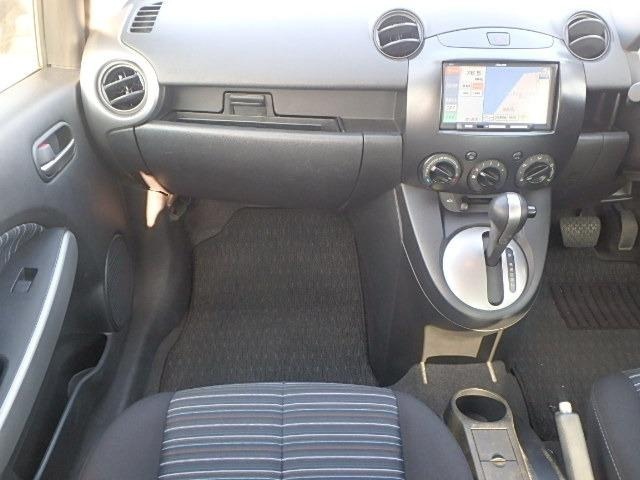 Mazda Demio 13C-V – This comes with the 1.3L engine, a CVT, 15-inch alloy rims, keyless, fog lights and paddle shifts. 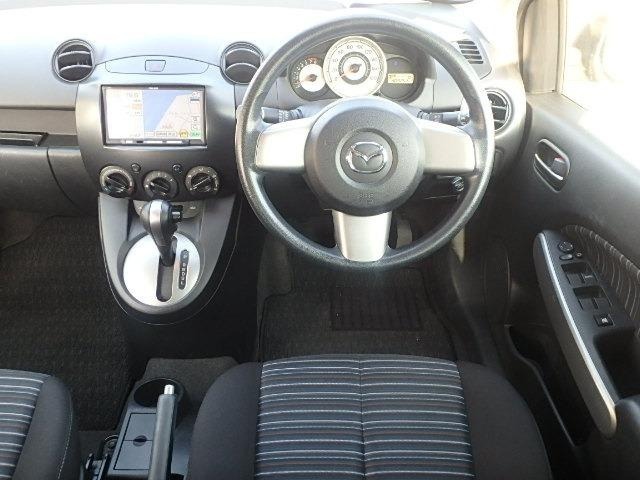 Mazda Demio 15C – This comes with the 1.5L engine, 15-inch steel rims, keyless and no fog lights. 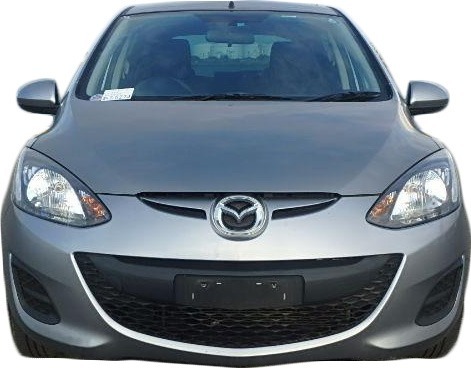 Mazda Demio 15S – This is a sports version of the Demio that comes with the 1.5L engine, 16-inch alloy rims, keyless, fog lights, body kit, and paddle shifts. 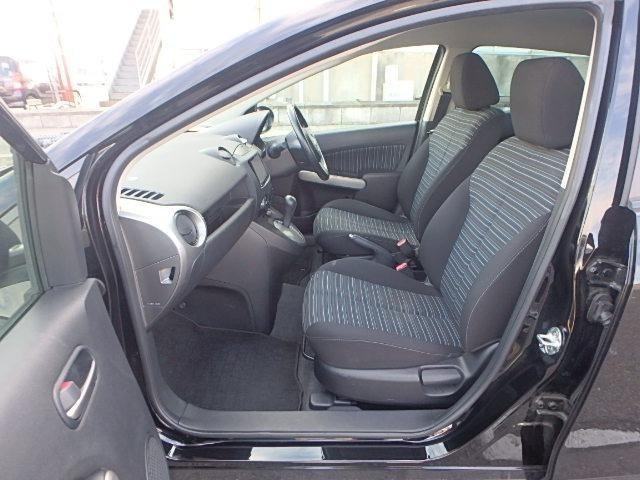 The Mazda Demio is a small car so the legroom is limited especially for tall people. At the first row, the seats are adjustable so the leg space is much better here. A tall driver above 6 feet will find it restrictive especially for long distance travel. At the second row, the legroom is bearable for the outer seats but for the middle seat, space is tight. At the first row, there three cup holders, door panel storage, a glovebox and a center tray. There are no storage compartments at the second row. The Demio’s boot is decent and can carry medium sized luggage such as large suitcase with some space to spare. 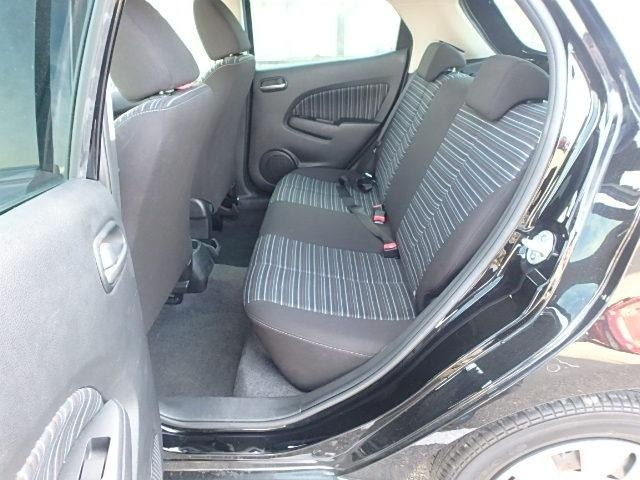 The rear seats can also be folded to create extra space. 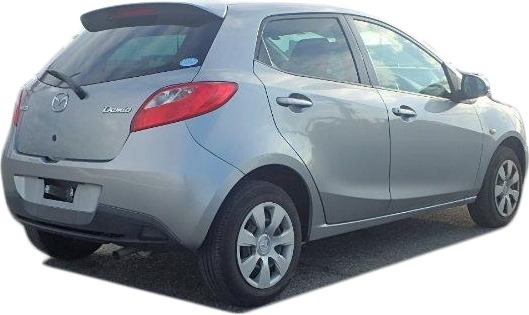 The Mazda Demio has a stylish design that is appealing to both a feminine and masculine clientele. The sports versions that come with alloy rims and fog lights look much better. 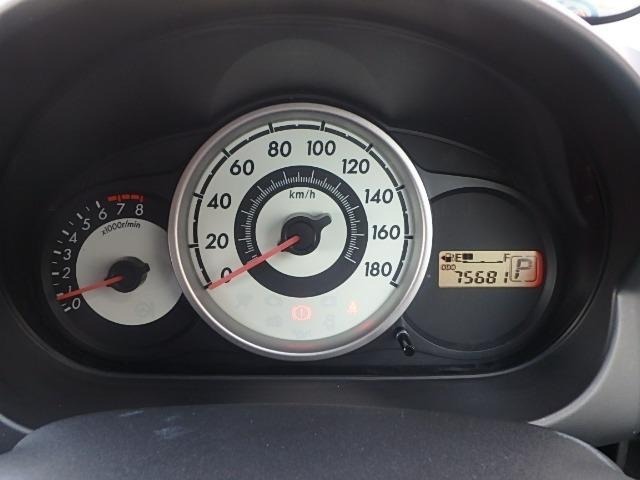 The Mazda Demio 1.3L accelerates from 0-100 km/h in 13.3 sec. The Mazda Demio 1.5L accelerates from 0-100 km/h in 10.0 sec. 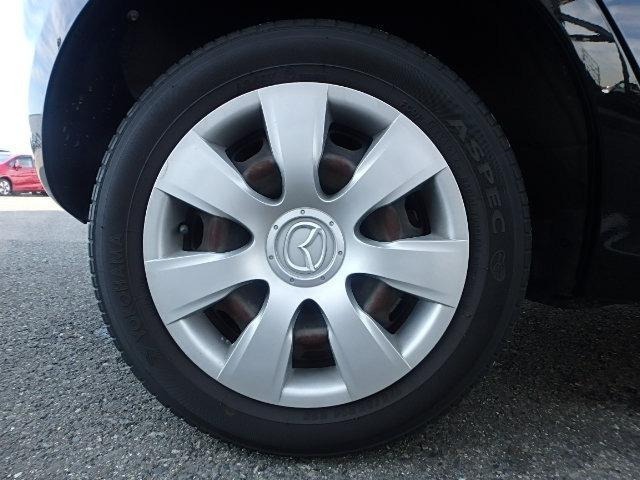 The 2011 Mazda Demio has a ground clearance of 6.1 Inches(155mm). This is height is ok for driving on Kenyan roads when the car is lightly loaded. When fully loaded, it may not clear some speed bumps. It sometimes may be necessary to modify the ground clearance to adjust the car for Kenyan roads. Read our guidelines here on how to safely increase a vehicle’s ground clearance. The Mazda Demio drives and handles surprisingly well for the car of its size. At highway speeds, it glides along effortlessly and is quieter than most hatchbacks we’ve driven. Around corners, it does feel a bit shaky but not to a worrying extent. Overall, the Mazda Demio drives and handles well. The Mazda Demio is becoming very popular in Kenya due to it’s good fuel economy and low cost of ownership. 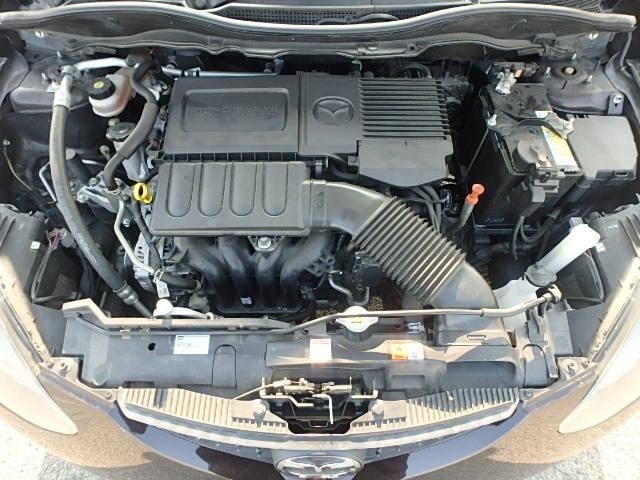 We sought the advice of Mazda mechanics in Nairobi to find out any inherent problems that a buyer should be aware of. Generally, they say the Mazda Demio is a reliable car with no major issues. Always maintain the car as per the owner’s manual and it works without problems. Download the 2011 Mazda Demio Owner’s Manual here. For someone looking for an economical car to own, the Mazda Demio makes a very compelling case. If you are looking to buy a Mazda Demio, we can help you with this process. We have a network of vetted dealers who offer clean cars at the best prices. Get in touch with us below. We guarantee you a safe and pleasant experience.